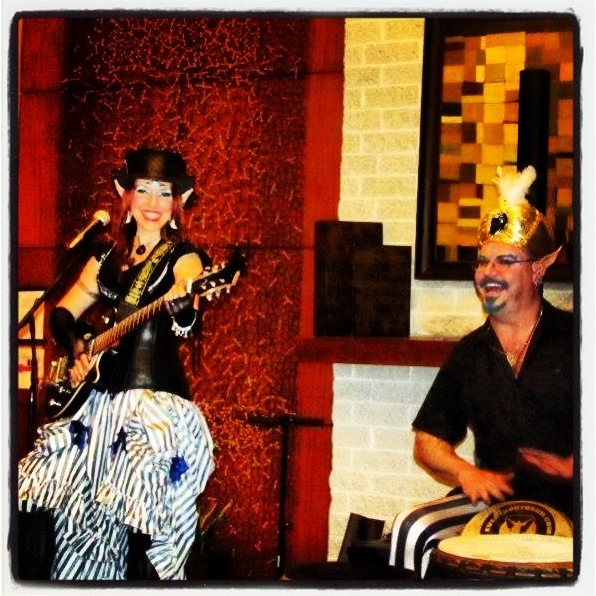 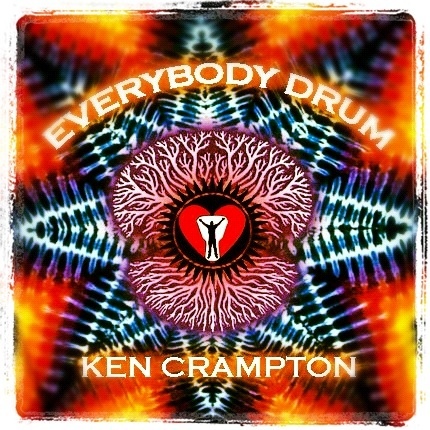 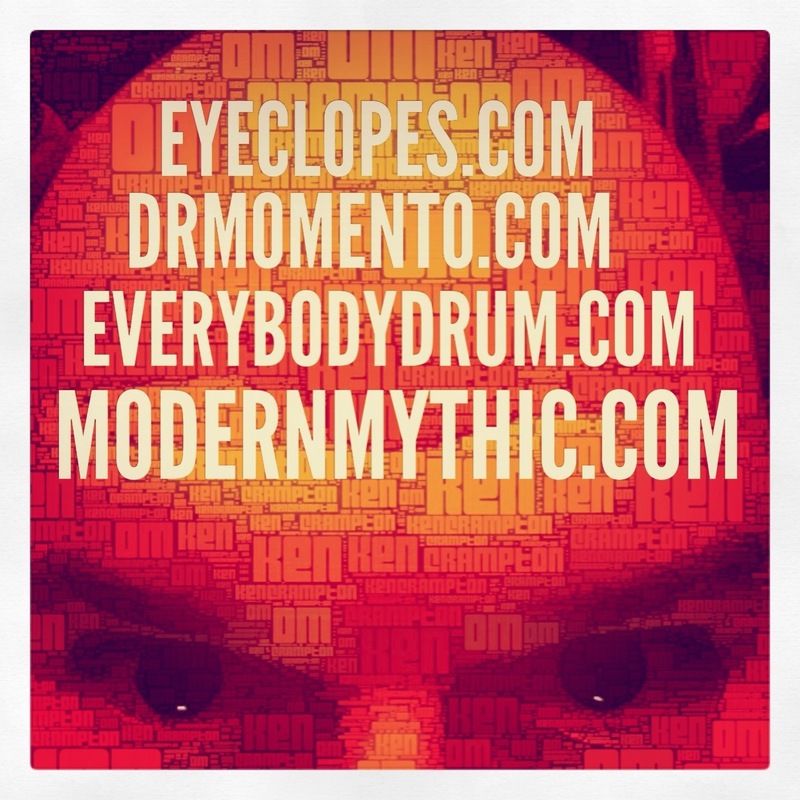 Drums and percussion for any occasion! 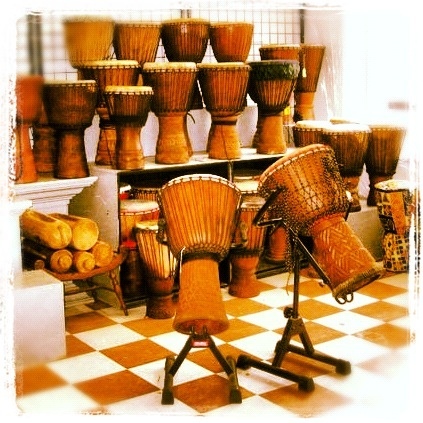 Drum circles and sacred sounds rhythms all around! 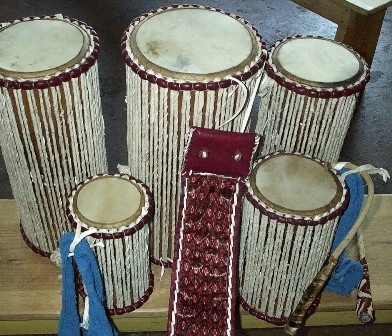 On my recent recording my love for the talking drum has been renewed! 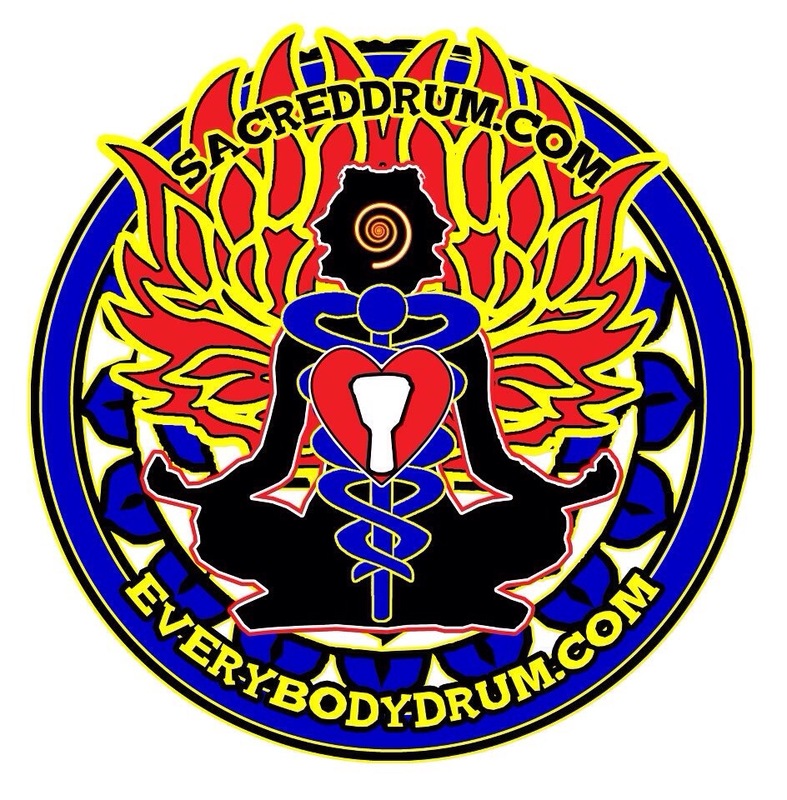 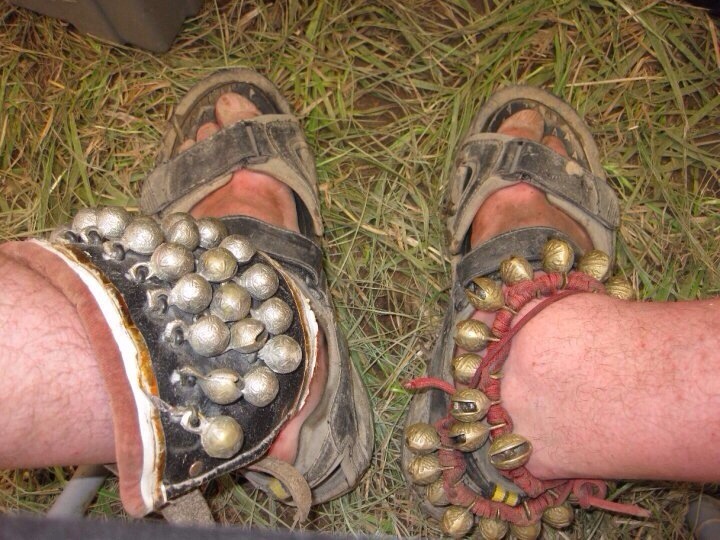 I love the conversations it allows me to have – as a Sacred Drum it is worthy of experimentation and study!